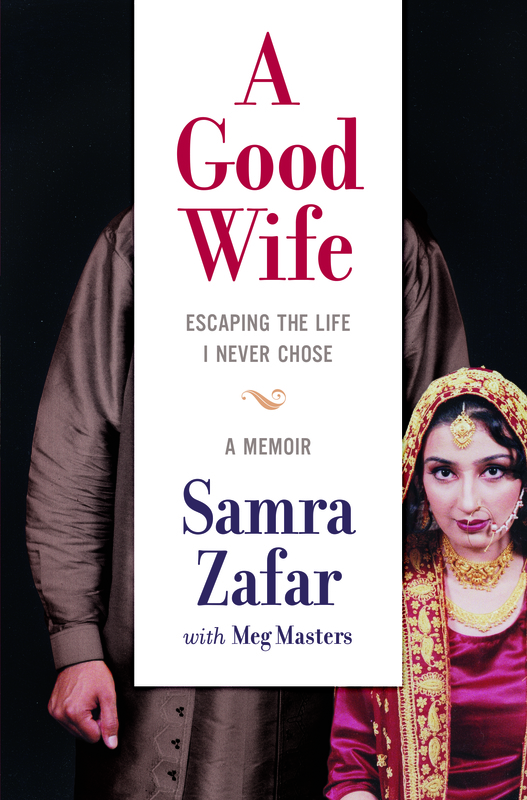 Samra Zafar, author of A Good Wife, will be signing in the HarperCollins Canada booth #732/734 on Friday at 1:30 PM. Samra Zafar tells her harrowing and inspiring story in A Good Wife. Following years of abuse after arriving in Canada as a teenage bride in a hastily arranged marriage, she found the strength to not only build a new future, but to walk away from her past.